Bremax customers and Britcar Production champions Kevin Clarke and Wayne Gibson raced against each other for the first time in Pembrey last weekend. Both the men ran in CSL cup races at the Welsh track in two different versions of the their Britcar machinery. 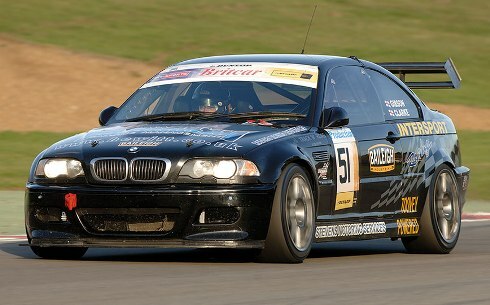 Gibson raced the pair�s E46 BMW M3 to a win in the first race while Clark finished second on their new E92 M3 machine.